The Kingdom of Saudi Arabia is a country of immense beauty, boasting beautiful oases, dramatic mountaintops, sandy beaches, and gushing rivers. The desert itself is timeless in its appeal, a magnificent expanse of sand dunes unlike any other place in the world. 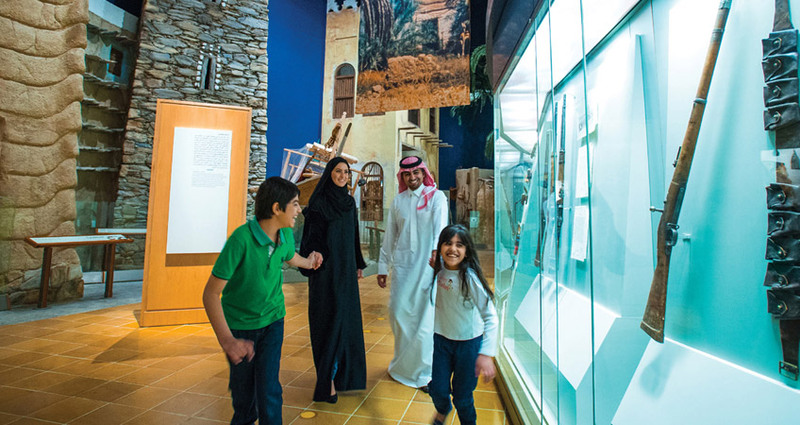 Saudi Arabia is also rich in culture and heritage and offers tourists a variety of enriching experiences to savor. The cosmopolitan cities of Jeddah, Riyadh, and Damman feature lively cafés and fine dining experiences, along with traditional souks and glittering malls. Citizens of GCC countries do not need a visa to travel to Saudi Arabia. Apply for a tourist visa through the official website. Apply for a business visa if you know a company in Saudi Arabia who can sponsor your visit and will take care of the application process. Obtain a transit visa by booking a Saudia flight with a layover of over 18 hours. Otherwise, drive a car through Saudi Arabia from Bahrain or the UAE to Jordan. Visas for Saudi IoT delegates, visitors, media and exhibitors will be provided by the Event Organizers – New Horizon. Please submit a copy of your passport and an official company letter (download format here) to New Horizon at least 55 days before the exhibition date. Each exhibitor at Saudi IoT is entitled for 2 business visas at no charge. Additional visas can be arranged by New Horizon on payment of the standard visa fees.